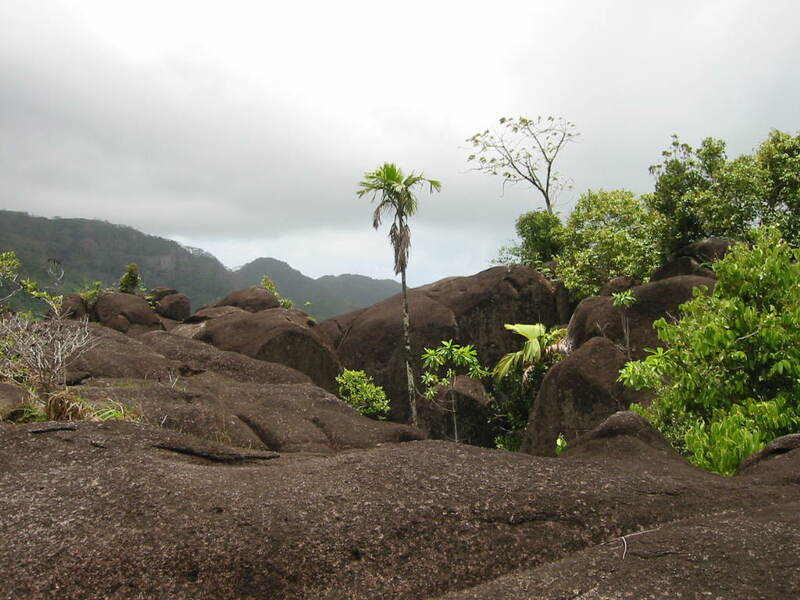 Issue 21 - "Data collection in Seychelles"
governmental organisation in the Seychelles dedicated to the conservation of plants in the country, in particular the native flora. Plants are the basis of life, so understanding, valuing and conserving our rich flora is important for our well-being as well as for a healthy environment. 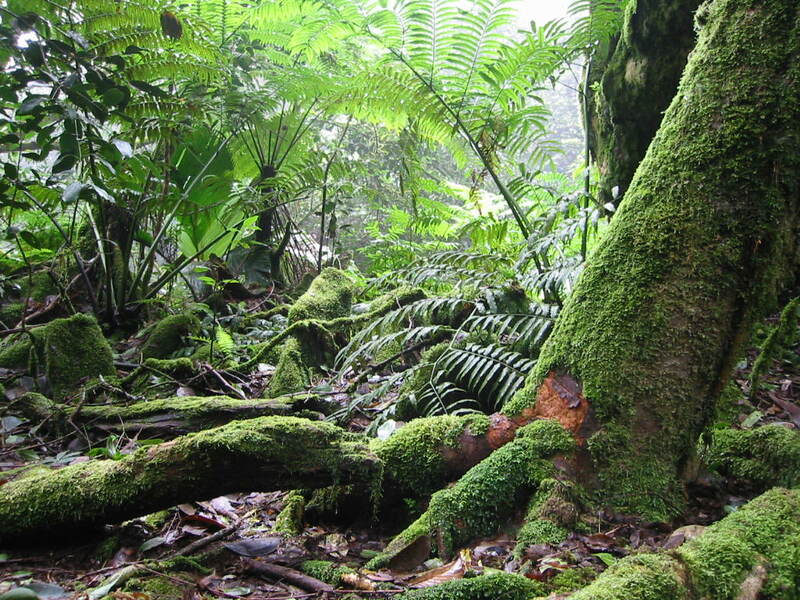 Plant conservation actions need to be based on a sound scientific foundation, while also taking into consideration social and cultural elements. Our aim is therefore to promote research into the plants of Seychelles while also ensuring that we link this with education and awareness-raising. We therefore initiate and take part in different types of conservation and outreach activities: for example connecting conservationists and researchers, providing advice and scientific information, mobilising resources, participating in restoration projects, producing educational materials and creating opportunities for active learning. We have produced several publications about the plants of Seychelles, and we produce a biannual newsletter, “Kapisen”, named after one of our magnificent endemic trees. welcome additional volunteer members and also funds.